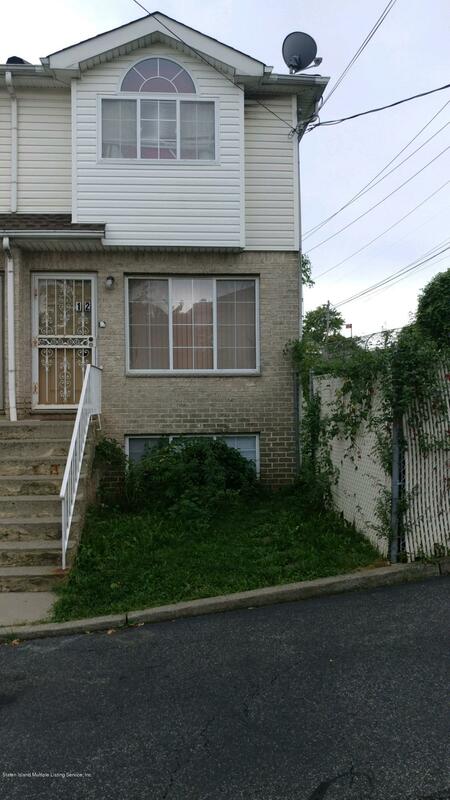 18688H-3 BEDROOM TOWNHOUSE MINUTES TO VERRAZANO BRIDGE &N PUBLIC TRANSPORTATION. FINISHED BASEMENT. LARGE SIDE YARD EXTRA BONUS, END UNIT.